How did this become my life? 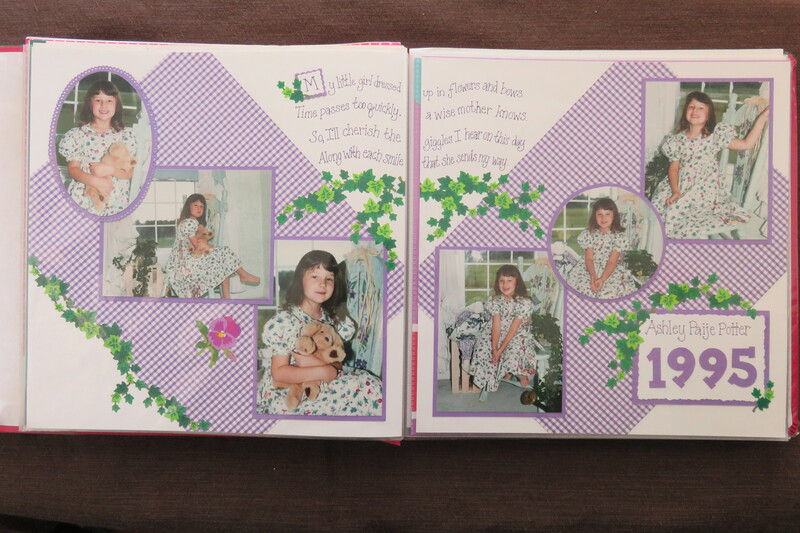 I began using scrapbooks in the mid-80’s as a place to keep memorabilia; I started with cheap (not archival) scrapbooks purchased at Kmart. 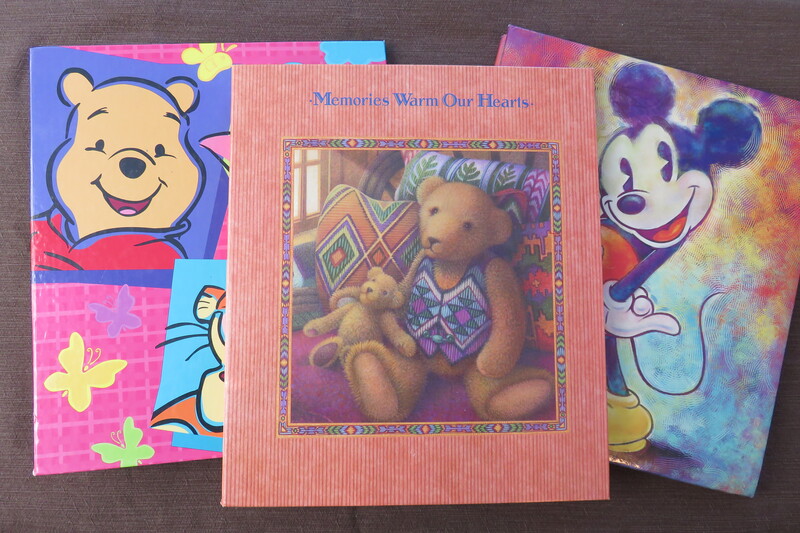 In the mid-90’s I was excited to find nicer books with page protectors at a local Hallmark store. As a shop owner, I discovered that there was so much that I wanted that wasn’t yet available; so, I started designing the things I wished for. My first product launch was called Alphaduets™. (Details available in the tab section below). Mosaic Moments®… It all started with a disagreement with my husband (you can read the long version here.) After making my first photo mosaic collage I was approached by customers who wanted me to teach the process to them – which in the beginning, with hand drawn grid, was very time consuming. Tired of drawing lines on paper, I knew I had to have a better solution for the grid. That is when Mosaic Moments® Grid Paper was born. I first introduced the Mosaic Moments® Mat & Grid Paper at a Memories Expo in New Jersey. I couldn’t have been more thrilled with the response. We quickly sold out of all the grid paper we’d taken. Not knowing what I’d do the next day, I called my husband, Kevin. I asked if he could drive up to New Jersey and bring more supplies. He agreed to the journey; but, he underestimated the demand, just as I did. Before the end of the second day we sold out again! I’ve traded in my travel bags to focus more of my time on building online education (have you seen our pattern gallery?) and developing exciting new products. You can keep up with what we are doing (me & the Mosaic Moments® creative team) when you sign up for SnapFix, our weekly e-Newsletter. Click Here to sign up! 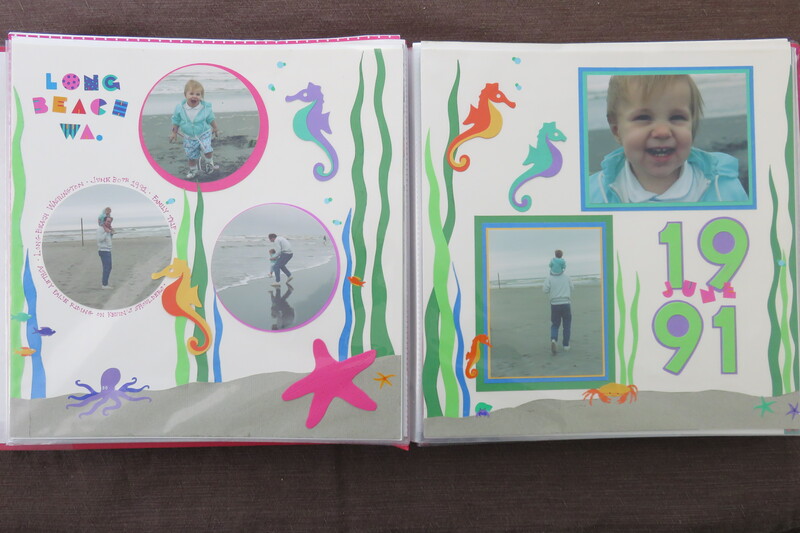 Kmart Scrapbook pages with hand drawn pictures and hand written journaling. 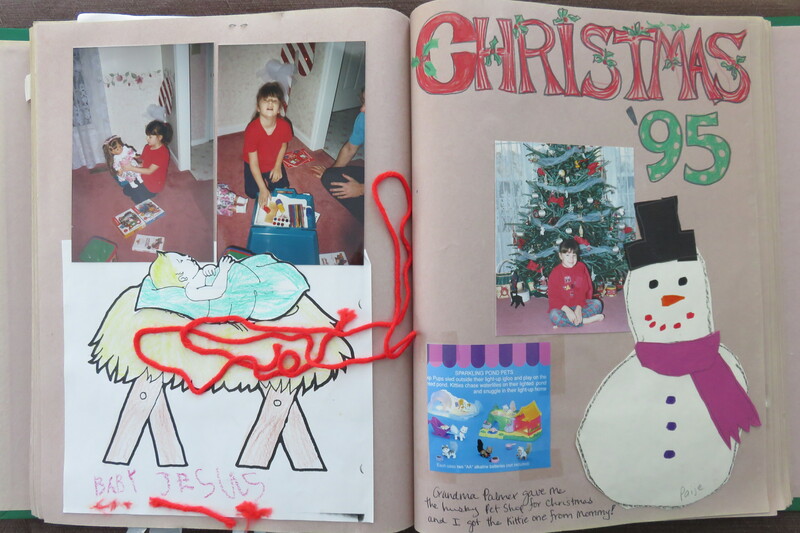 Kmart Scrapbook pages with hand drawn title and hand written journaling. 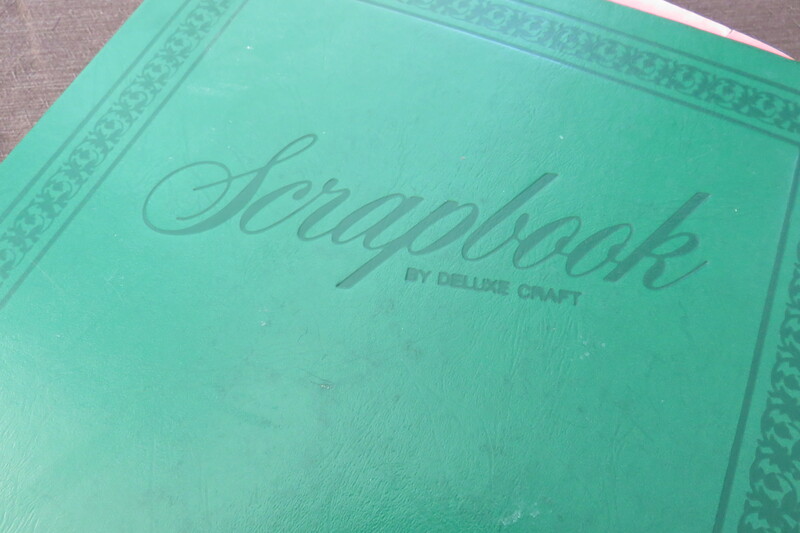 Hallmark Album Pages with hand drawn background paper. 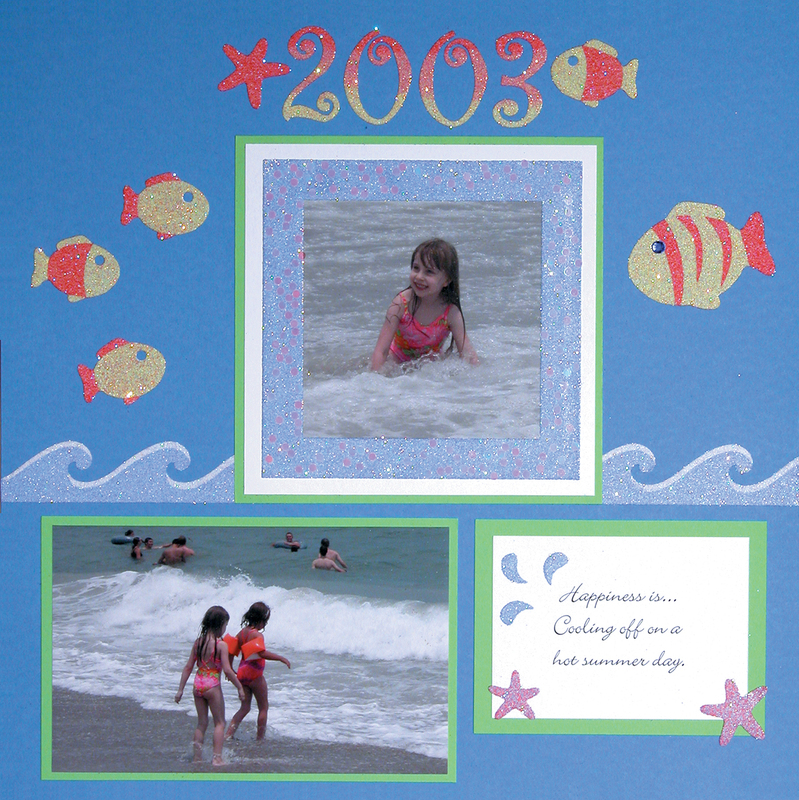 Hallmark Album Pages with hand cut embellishments. 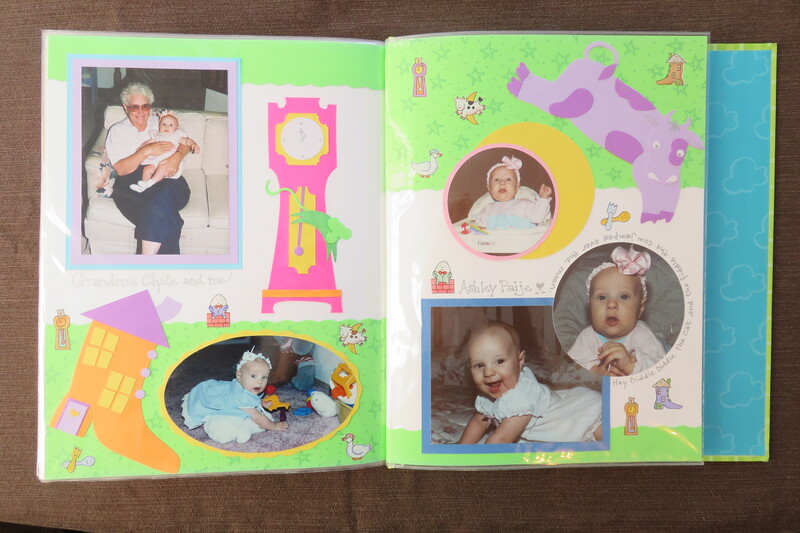 New 12×12 Albums – Still no Grid Paper. Time consuming to measure and align everything! I graduated from East Carolina University with a BFA in graphic design. The best love stories are our own – You can read My LOVE story Here. I grew up in the Pacific Northwest – Moved to the East Coast in 1991. Kevin and I have three children born seven years apart. What other products has Tami designed? Alphaduets™ were layerable letters with a loop at the top. The loop made the letters easy to display on a spinner rack. They were available in 24 colors and two shapes, a foreground shape and a background shape, so crafters could layer two different colors together creating better contrast for titles on their pages. 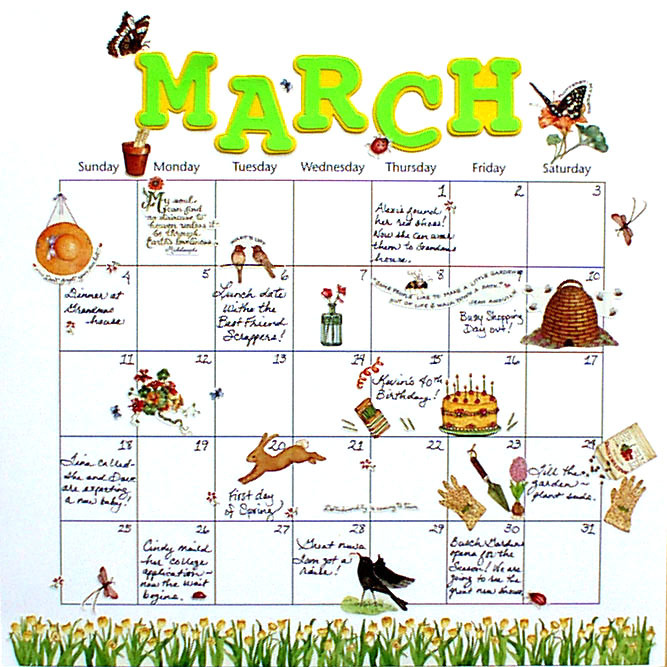 Tami had been keeping a mini-journal on her calendar for years and wanted a way to include those memories in her scrapbooks so she introduced Blank Calendars and Silver Line Journaling pages to her product line. 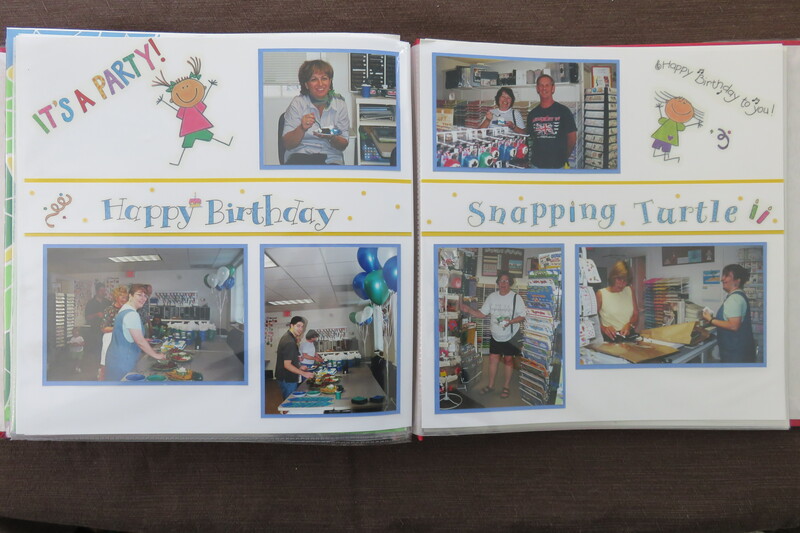 She showed a variety of fun ways to customize the pages using stickers. TagLines – Tami often included short poems on her scrapbook pages. (A talent inherited from her mother who wrote poems for her children and many grand children.) Tami thought it would be wonderful to share her mother’s poems with others so she created a product line with a series of poems printed on tag shapes. Series one included poems written both by Tami and her mother, Ruth. They were so popular she added a second series and added poems from her sister Joann and a friend she’d met in college, Randi. Memory Blocks – Knowing that words don’t always come easily, Tami created “Memory Blocks”. The blocks were designed to to be matted on a 3.25×4.375 inch block. (Sized for the Mosaic Moments System.) 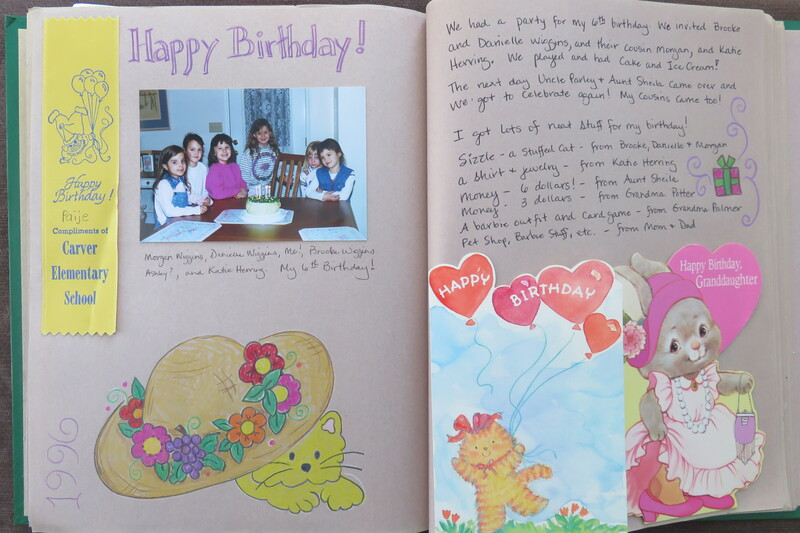 She wrote two themes: “I wish for you…” and “Happiness is…”. Tami created a series of clear stamps sold under the Impression Obsession brand name. 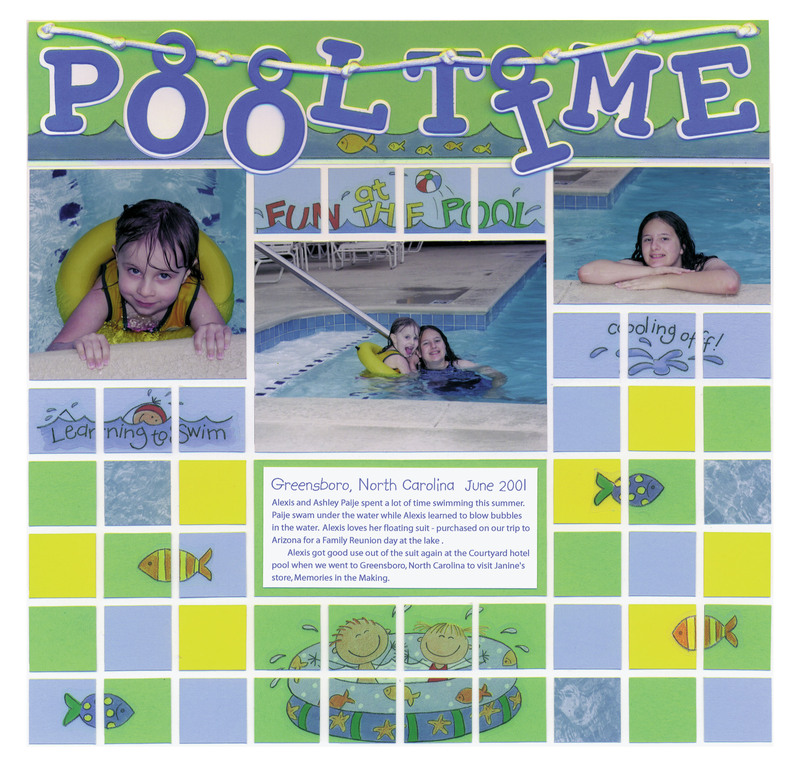 Designs were sized to fit with the Mosaic Moments System.